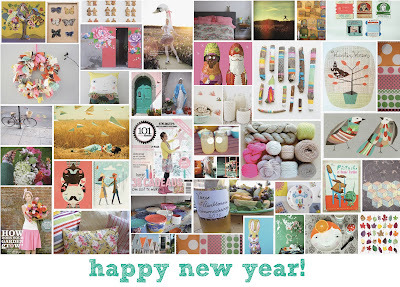 Joëlle Wehkamp: Thank you 2010! I want to thank 2010 for it's wonderful, inspirational, fun and lovely year! To start this blog was a good idea! :) Wish you all a very HAPPY 2011!